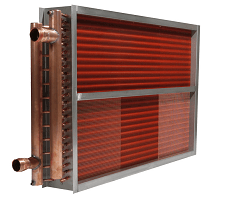 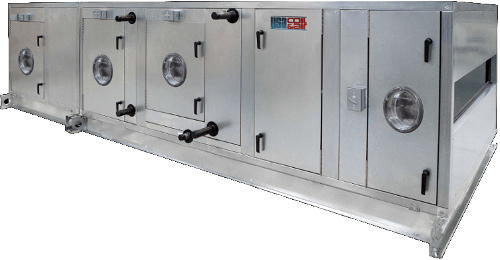 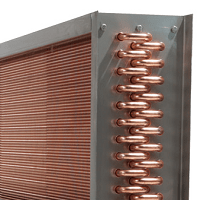 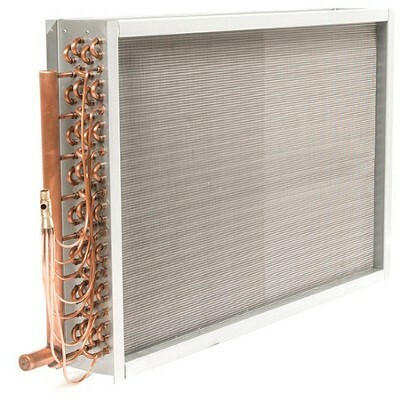 Also known as: DX Coils, DX Expansion Cooling Coils, DX Cooling Coils, Coil Evaporators, Refrigeration Evaporators and Refrigerant Evaporators our DX evaporator coils are built with either 3/8“, 5/8” or 1” O.D. 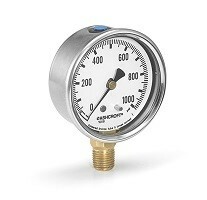 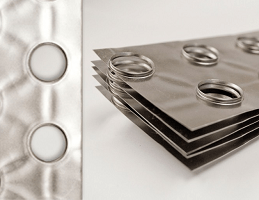 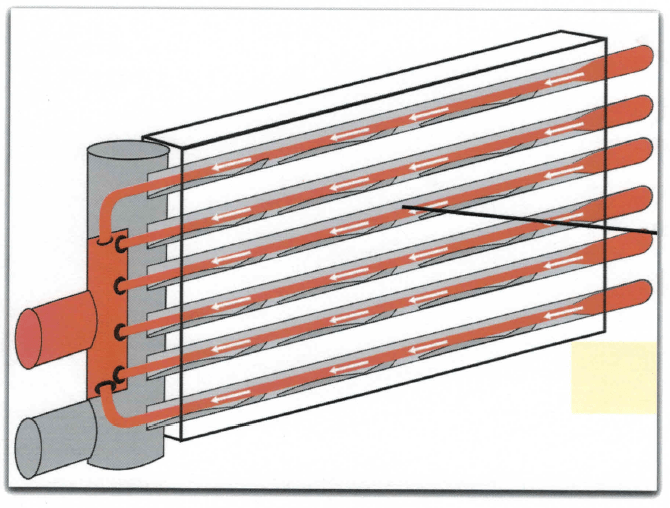 tubes and multiple wall thickness options. 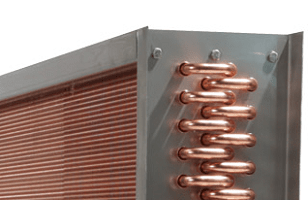 Shaped Evaporator Coils available for all types of refrigerant cooling applications. 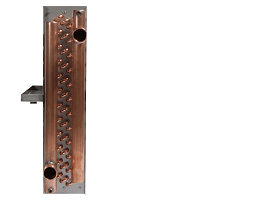 Various circuiting capabilities as well as face split and intertwined designs available.